Earth Day is nearing its 50th anniversary in 2020, with its theme this year being ‘Trees for the Earth”. On April 22nd, the entire world united to celebrate Earth Day and embark on the mission to plant 7.8 billion trees by 2020 – its 50th anniversary. Planting trees is the first of five major goals to be undertaken as part of the five-year countdown. On their own and together, these initiatives aim to make a significant and measurable impact on the Earth and will serve as the foundation for a cleaner, healthier and more sustainable planet for all. Trees are hugely important to the Earth, as they absorb excess and harmful CO2 from our atmosphere. In fact, in just one year, an acre of mature trees can absorb the same amount of CO2 that is produced by driving the average car 26,000 miles. In addition, trees absorb odours and pollutant gases, such as nitrogen oxides, ammonia, sulphur dioxide and ozone, and filter particulates out of the air by trapping them on their leaves and bark. On top of this, trees are beneficial to communities, by giving them food, energy and income. Events for Earth Day are held all year round, with people taking part in events to raise money, campaigns for a more sustainable Earth and educational talks. If you didn’t get a chance to take part in an event on April 22nd then don’t worry, because there are multiple ways that you can get involved. 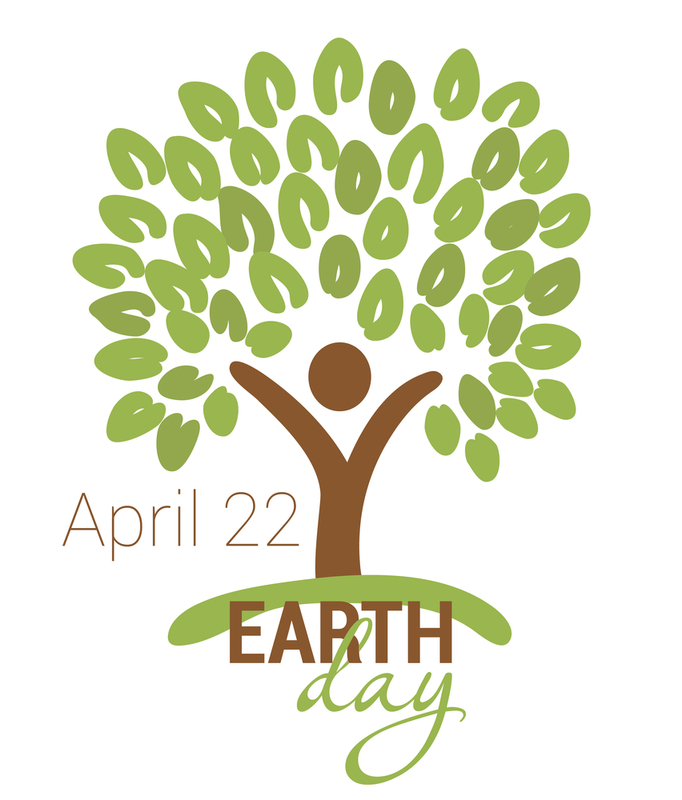 The Earth Day website offers a number of events and campaigns, including outlining initiatives to reduce your carbon footprint, put an end to junk mail, buy more local produce and recycling e-waste. Whether you want to become actively involved or make a donation to the cause, visit the Earth Day website today and see how you can make a difference.